Want to be notified of new releases in brunexgeek/machina? 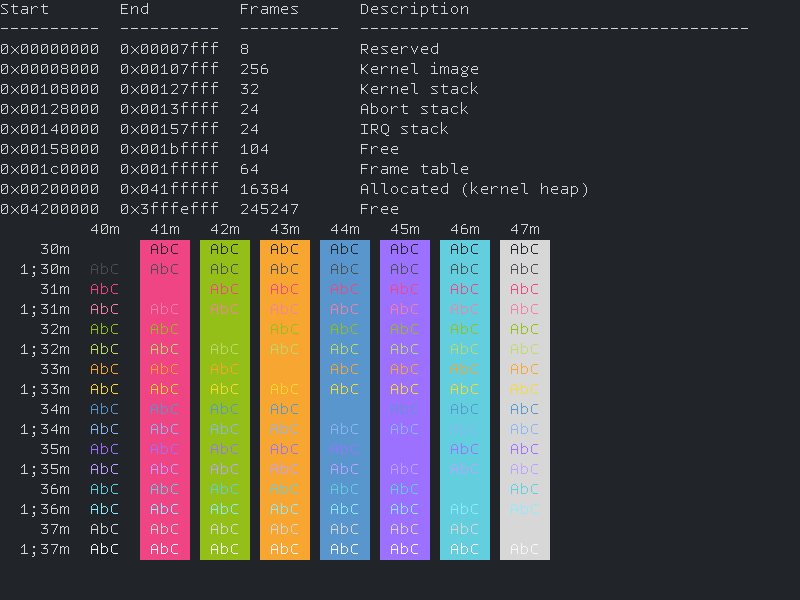 Machina is a minimalist kernel and operating system for Raspberry Pi. The project is just beginning, but intents to provide a simple and extensible operating system able to run in every Raspberry Pi board. Except where explicitly indicated otherwise, all source codes of this project are provide under Apache License 2.0.